Green Island is a revitalising service centre peppered with new tenancies and *excellent* eateries. All in all a worthwhile destination. 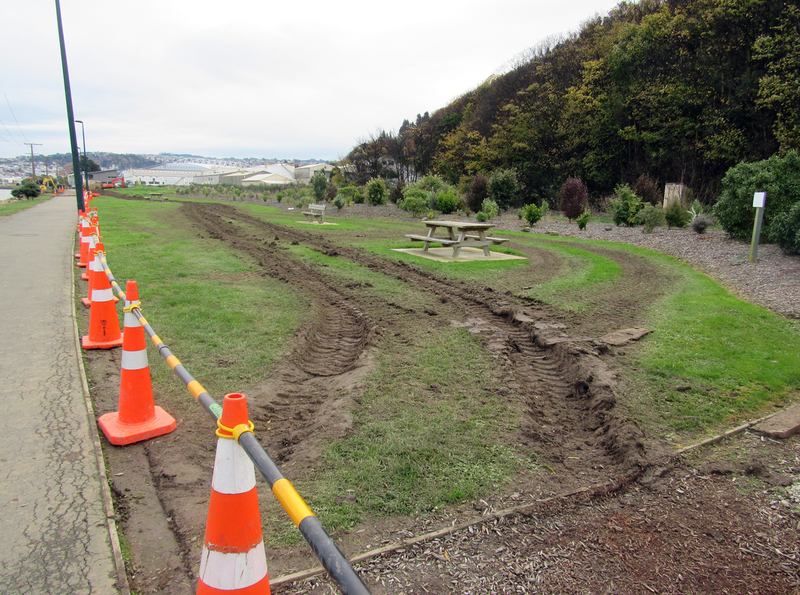 Just make sure, Green Island people, that DCC does not overtake your ideas with theirs (see King Edward St, South Dunedin, where council blight has occurred)…. so to kill your lovely Upbeat shopping centre. YOUR Plan, not theirs. Don’t let councils over-design your main street (avoid road engineering aesthetics) —keep everything simple and spontaneous, a People-friendly Place to entice repeat visitors. A plan to improve traffic flow, intersections, parking, pedestrian safety and bus stops is being developed in Green Island, with community input. 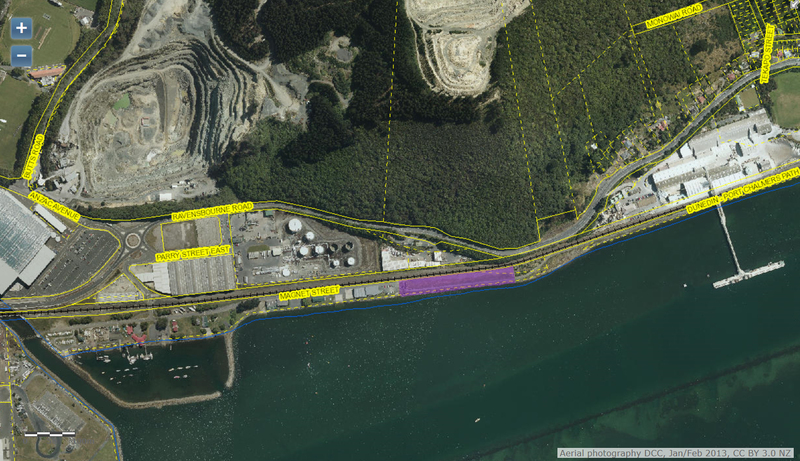 A traffic plan for Green Island is expected to be presented to officials before Christmas Day. 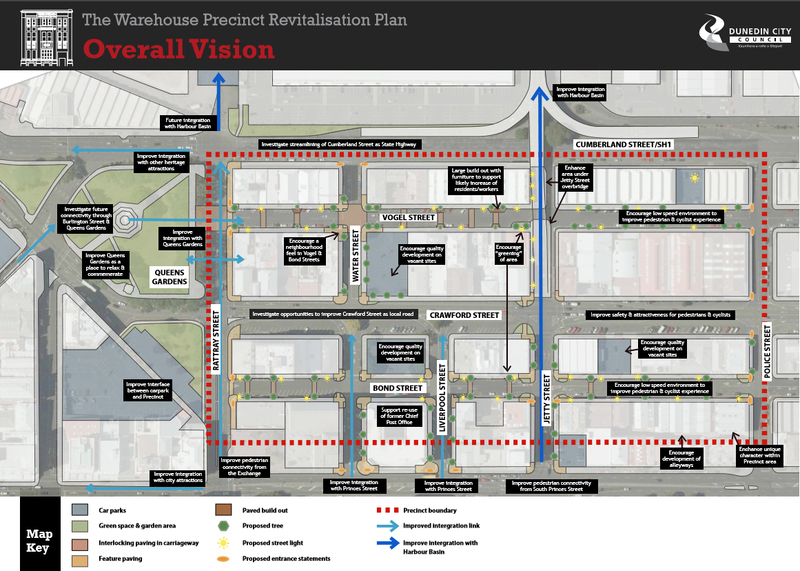 The plan is intended to improve traffic flow, intersections, parking, pedestrian safety and bus stops. 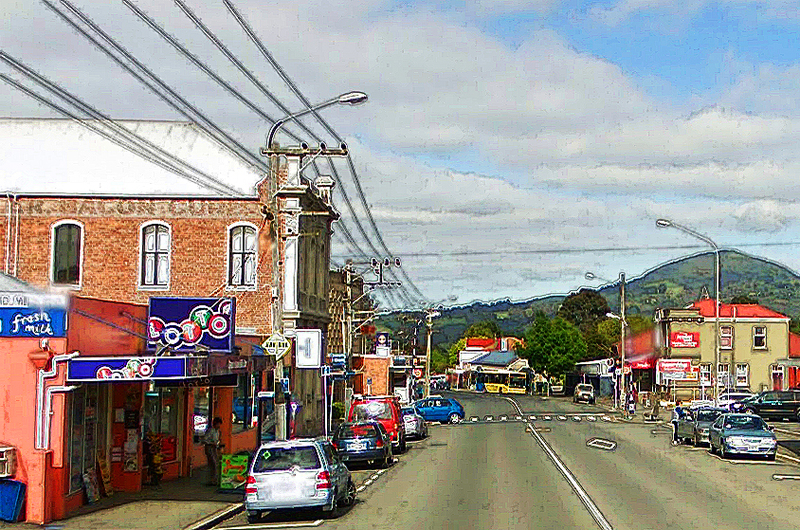 The Greater Green Island Community Network developed the plan in response to that organisation’s household survey in May, which found 30% of residents were concerned about vehicles dominating public spaces and streets, 21% were concerned about the amount of traffic and 21% were concerned about pedestrian safety. ….Greater Green Island believes the time has come for a comprehensive plan, with the recent development of the new Moyles Fresh Choice supermarket, the Z petrol station, the Sunnyvale Sports Centre, a growing population and the rise in traffic volumes. 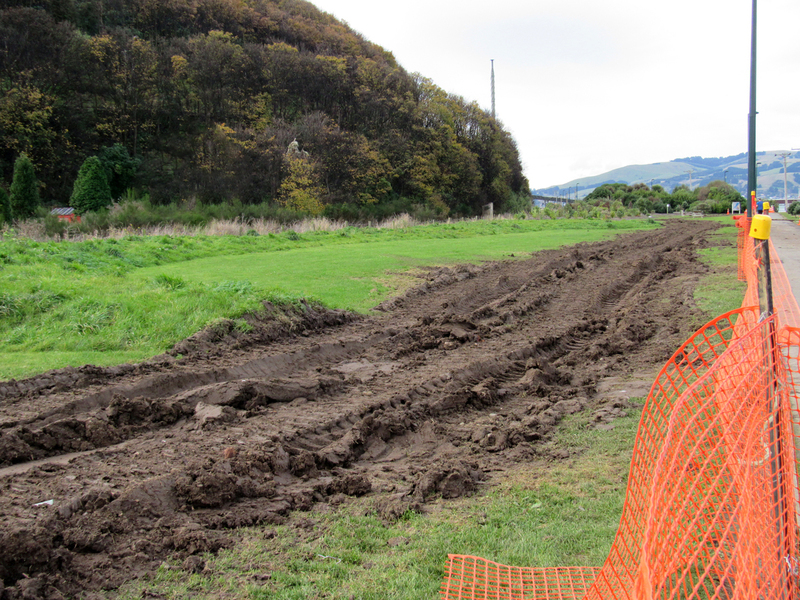 Greater Green Island community workers Amanda Reid and Leanne Stenhouse have been meeting Dunedin City Council and Otago Regional Council representatives to discuss the issues and are now working on a comprehensive draft design for improvements …. [DCC transportation safety team leader Hjarne Poulsen] said the approach of the community network, to gather feedback and create a concept, was “very helpful” …. [ORC support services manager] Gerard Collings welcomed the community feedback and thanked the network for its “collaborative approach”. 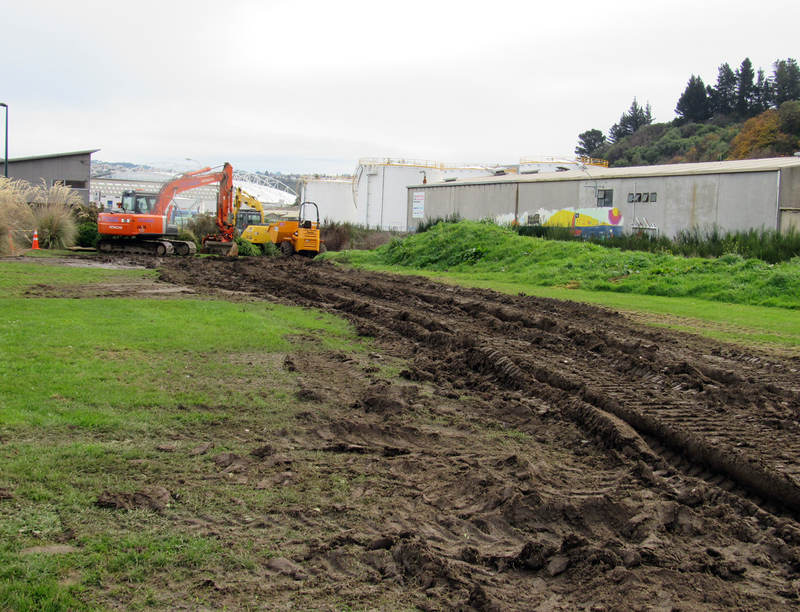 Construction has begun on six new student apartments at the corner of George St and Regent Rd, Dunedin. The 962sq m triangular-shaped site is owned by Straits International Ltd, and was the site of a service station for about 80 years. 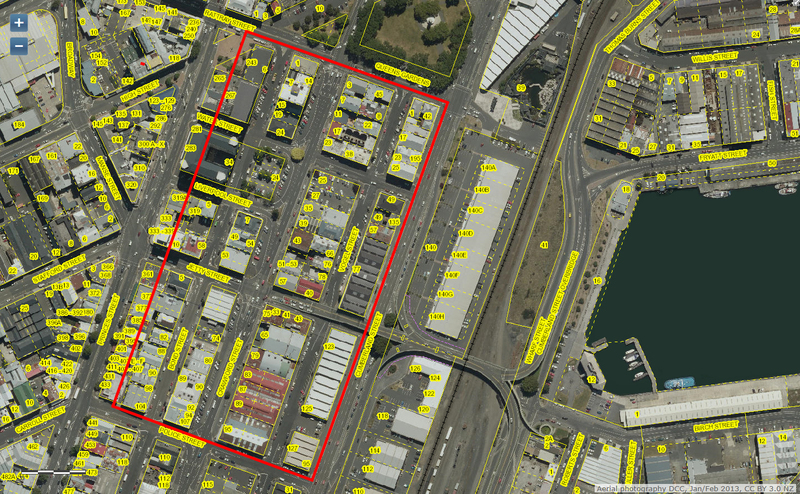 The Dunedin City Council has given resource consent for the company to construct four residential units in a two-storey building (block 1) and two residential units in a three-storey building (block 2), thereby creating 22 habitable rooms. Construction is expected to be completed next year. Submitted by Barnaby on Thu, 10/12/2015 – 6:35pm. No! This was not a service station site for 80 years. There was a beautiful two-storey substantial brick heritage house on this site until about the 1970s. This is just another step in the incremental loss of North End heritage. 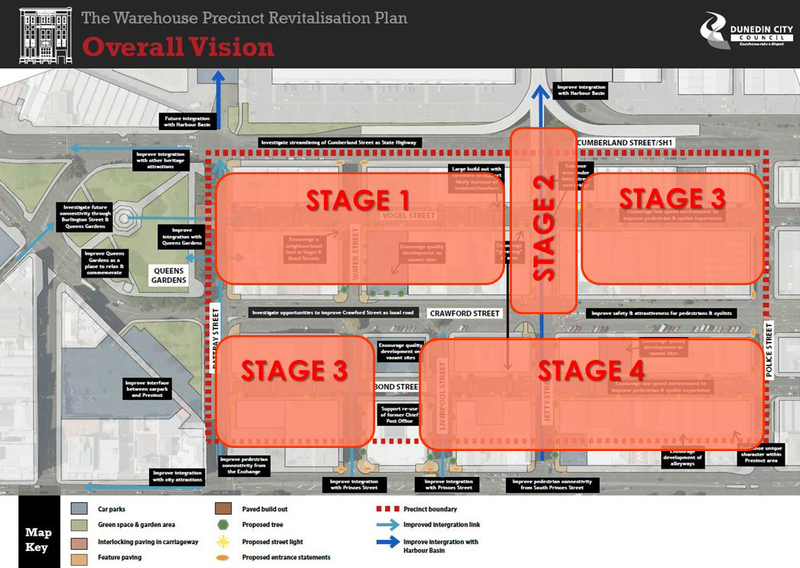 This shows very poor planning from DCC, making this part of town, and the main street in this case, an ever expanding precinct of badly designed cheaply built high density housing. 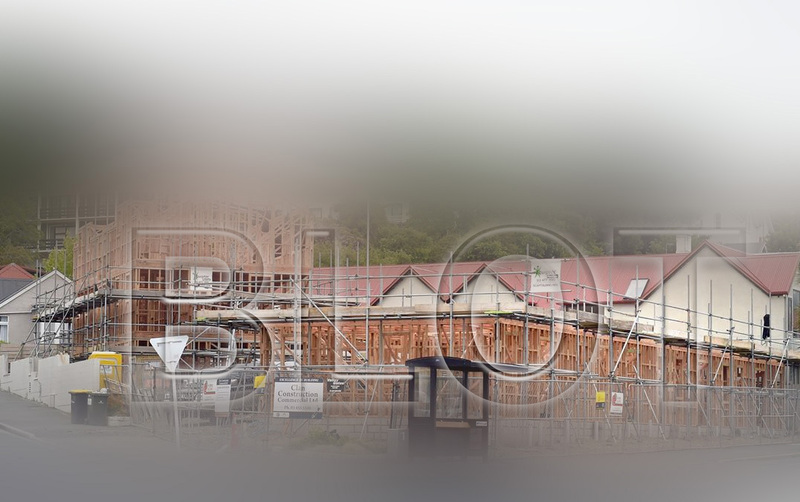 These will add to the stock of other similar structures forming “North Dunedin’s slums of the future”. Ratepayers’ will probably end up funding the future purchase of such cheap accomodation to mitigate associated social problems and the appalling visual amenity. Very poor city planning indeed. Submitted by ej kerr on Fri, 11/12/2015 – 12:43pm. Prominent George St corner sites are being trashed by the banal. More habitable rooms – No emphasis on good contemporary design, no flair. This one’s built right to the footpath on the main street, with little modulation and no hint of garden or vertical planting possible, except something to the corner part-screened by the witless bus shelter shoved on its concrete pad. Given the rich inheritance, where has Dunedin street architecture gone? Where are the design professions? Why so much visual erosion? 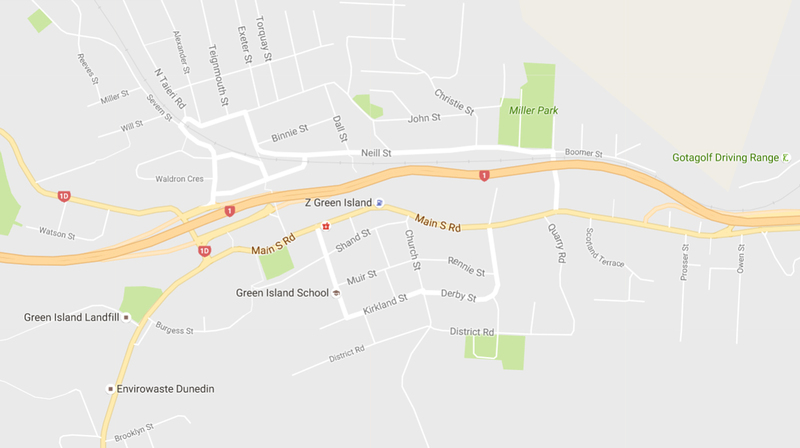 Where is the NZ Institute of Architects? 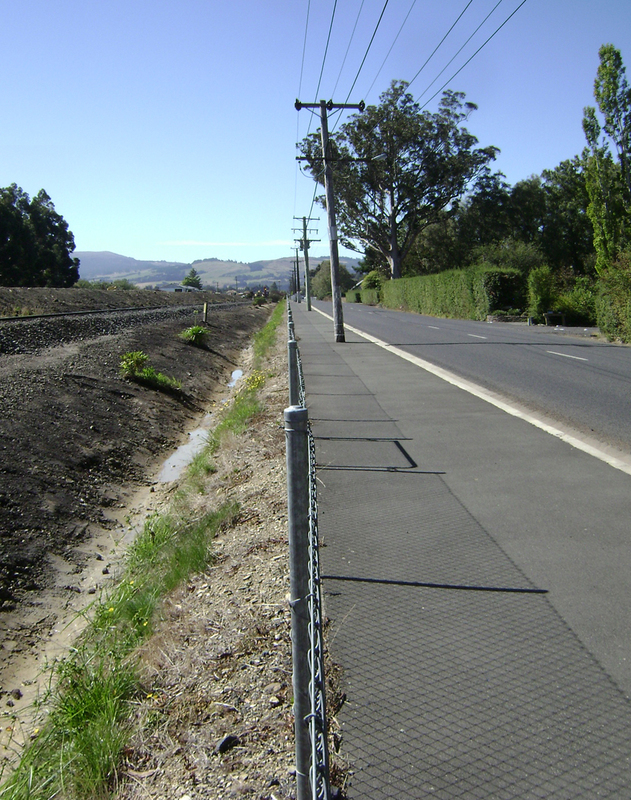 Why no City Architect Office and independent Urban Design Panel to uphold design values for Dunedin residents and ratepayers? Ugh! DCC planning fail. DCC urban design fail. DCC district plan fail. 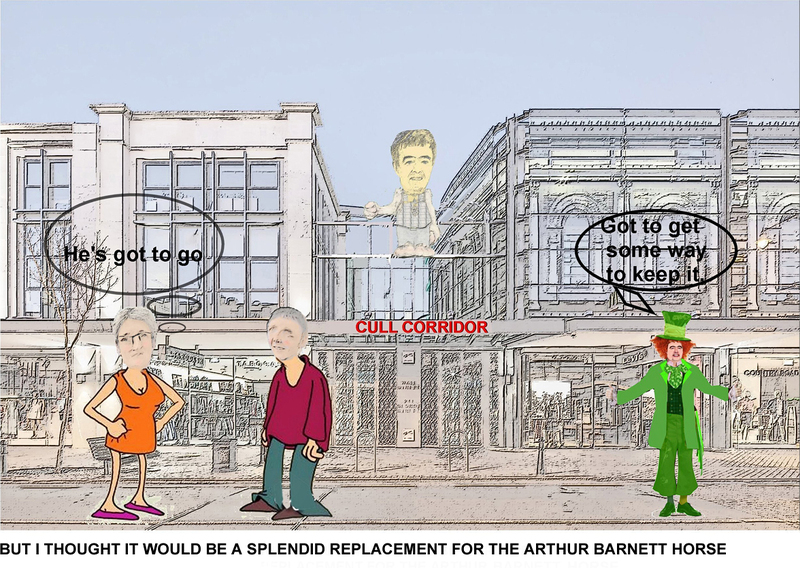 When will DCC grow up – to promote sympathetic edgy contemporary architecture and design for major city axials, at the very least. 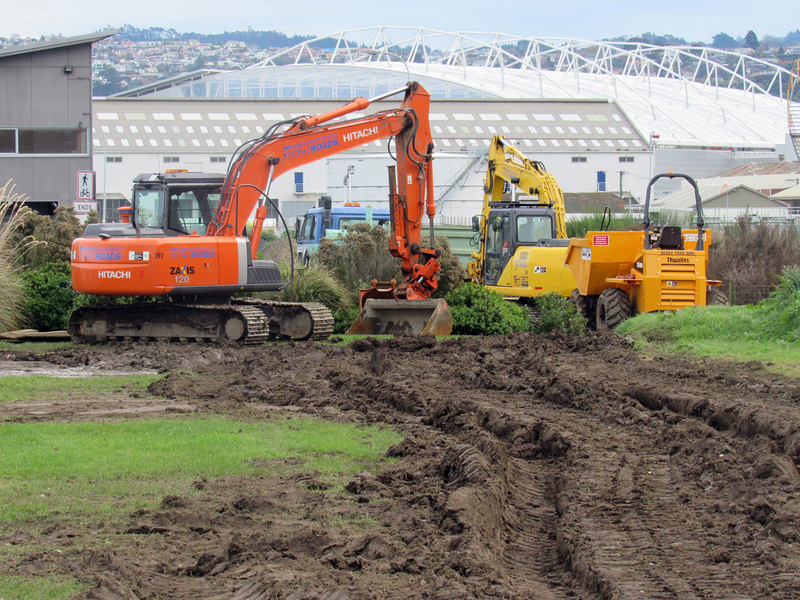 A step up from turning Dunedin into bog city with tawdry gateway approaches. 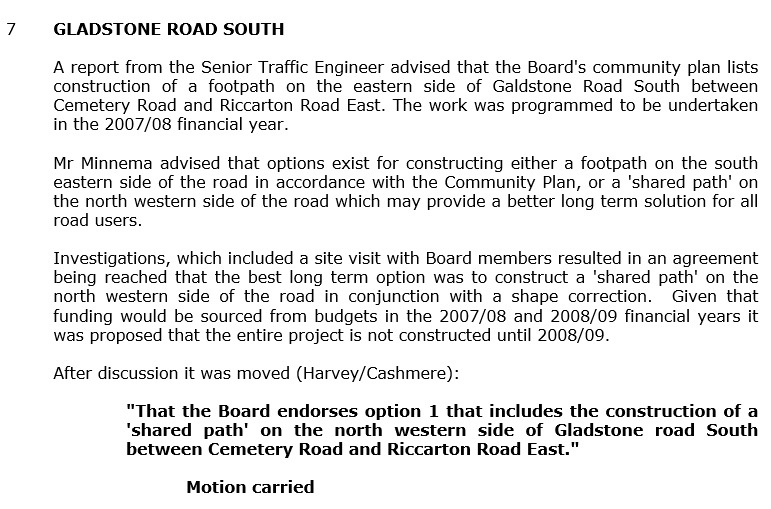 Thu, 29 Oct 2015 at 2:27 p.m.
█ Message: The community board had a choice (2007) of which side of the road the footpath should go; and they chose to destroy the railway beautification project. Please note who the primary mover was. None other than Lester Harvey who received awards and whatever else for the beautification project. 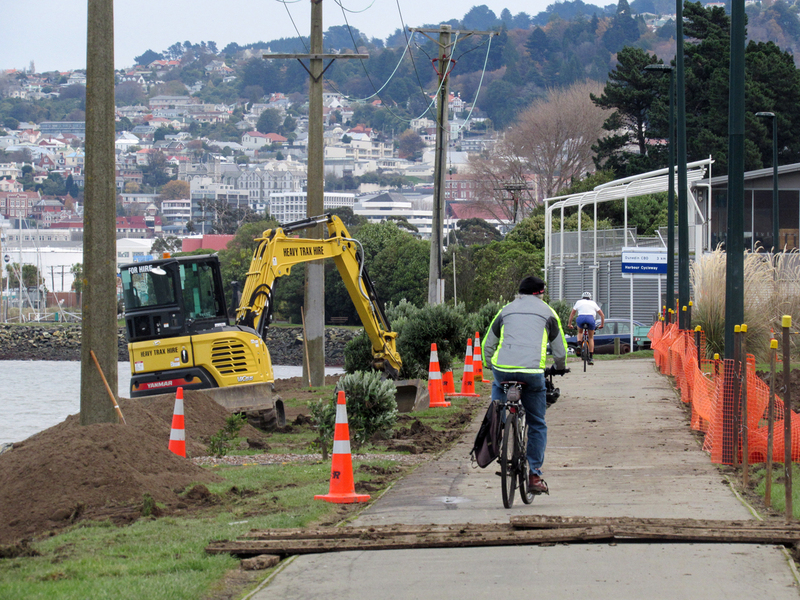 Surely he would’ve been the prime mover for the footpath to have been on the other side of the road (?? ), to preserve the beautification project that he claimed as his own. Item 7. of the agenda makes interesting reading. Link and information supplied by Douglas (Mick) Field. 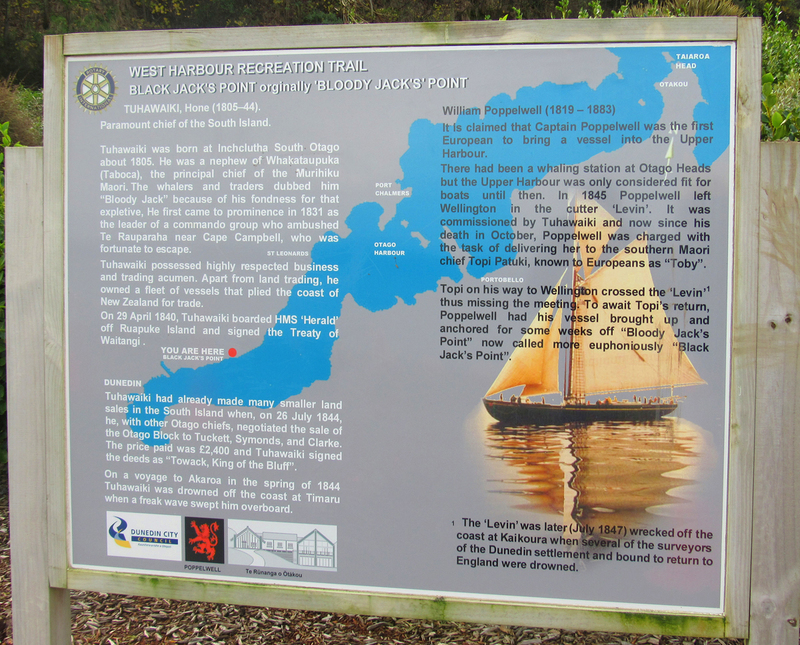 █ Message: I have been involved with Rotary doing the West Harbour Recreation project. I did a video of this as a means of describing the project – it sets out the scope of the work. I had a chat to Darrel Robinson who is in charge of the project for Rotary. He is happy for me to put it on YouTube which I will be doing shortly. Take a look. 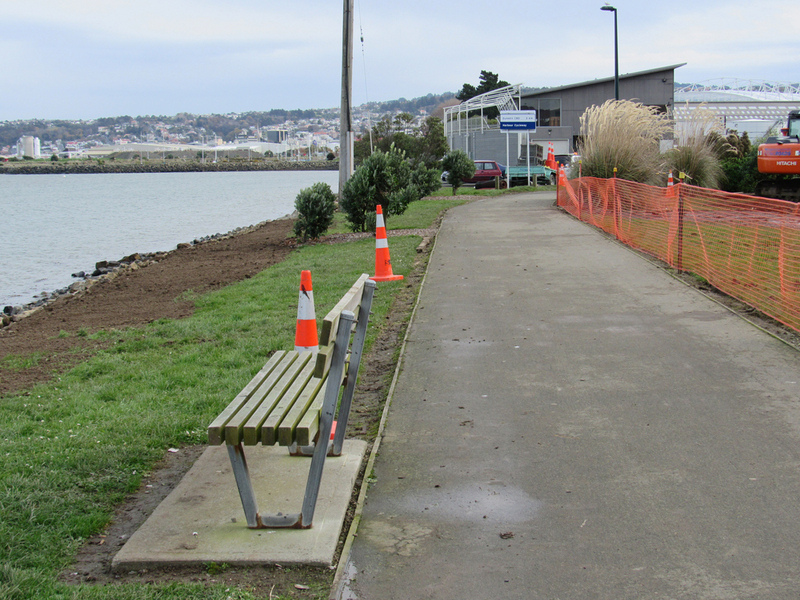 The West Harbour Recreation Project has been taken up by Rotary to provide and improve recreational activity as well as enhance the landscape along the shared pathway from the Boat Harbour to Maia. Already a lot of work has been completed. 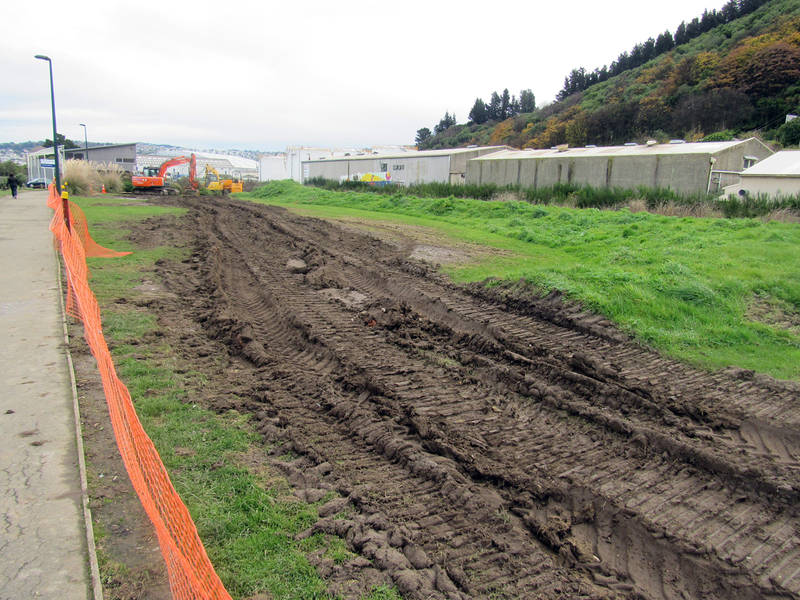 At present Rotary is completing the section at Ravensbourne Station and it is anticipated that the major recreational facility just north of the Boat Harbour will begin this year. Working ‘Bees’ are held once a month in conjunction with Dunedin’s Task Force Green team who do a great job in support and keeping the momentum up. This clip outlines the scope and nature of the project. █ Message: As a matter of interest, the seat installed at the end of the clip is in memory of Robin Archer, ex city councillor – donated by his widow. Robin was chief architect for the Otago Education Board before it was decommissioned. 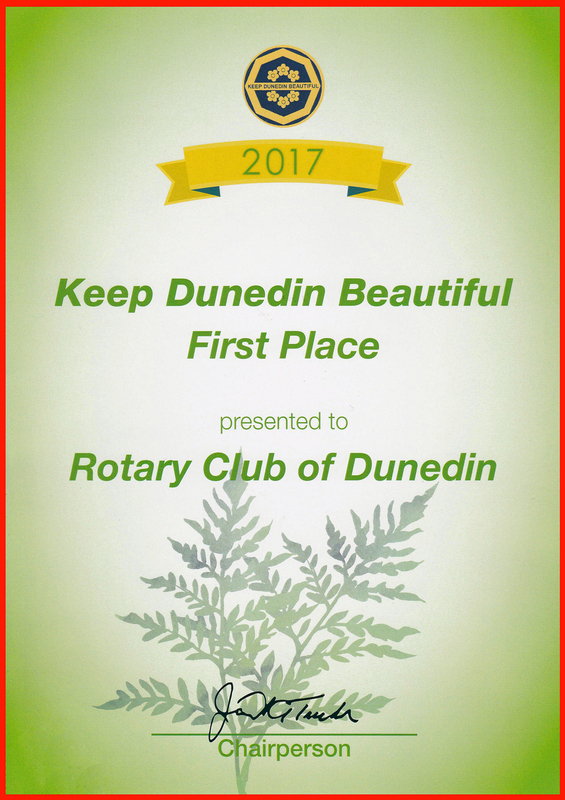 The Dunedin Rotary Club has a working ‘bee’ every month on the West Harbour Recreation Trail Project. This one was in May when they installed BBQ equipment at the Ravensbourne Station site. As you can see these people work very hard and – fast. 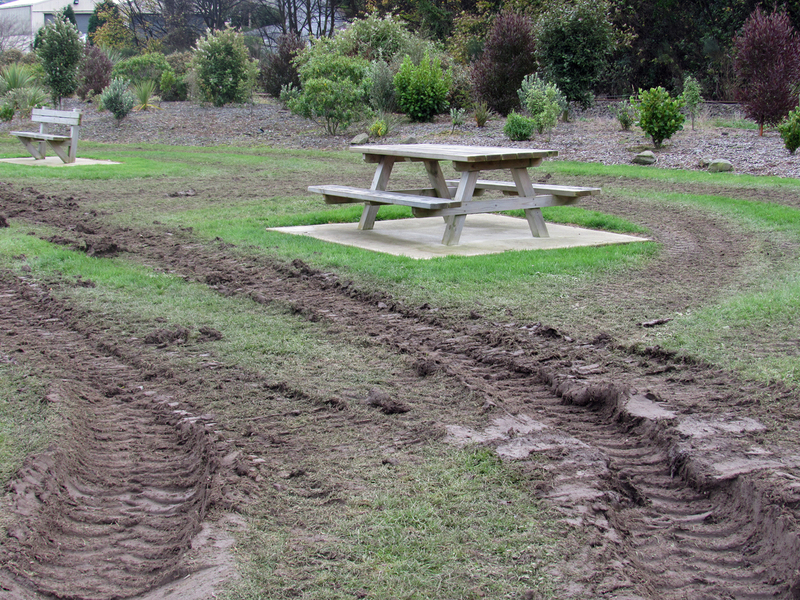 As always, they were ably assisted by Task Force Green workers.